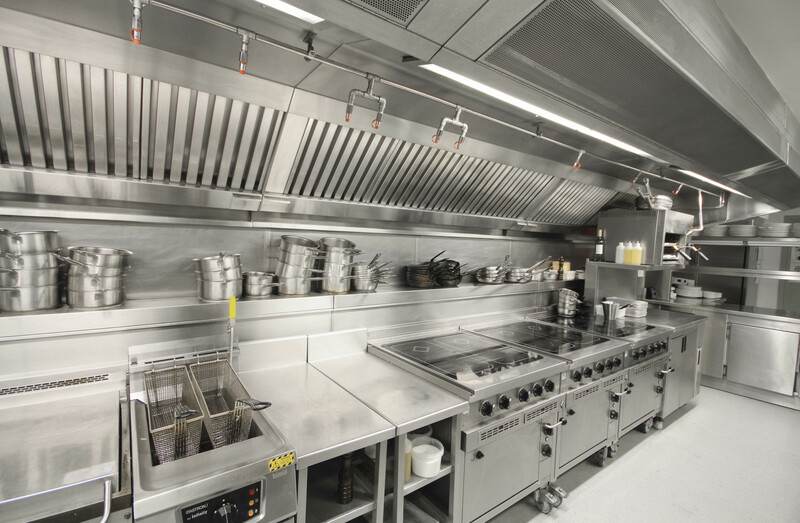 Fire Suppression Systems Installations and Repairs Hardwood South Carolina | Commercial Kitchen Exhaust Service and Repairs, Commercial Kitchen Safety, Fire Suppression Fabrication and Greenwood, South Carolina - Apex, Inc.
Keep smoke, steam, and other fumes out of your kitchen with range hood installation and cleaning. 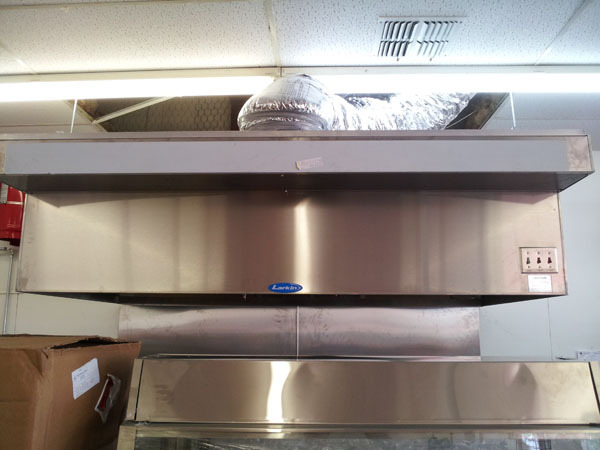 These hoods help to prevent grease fires by drawing airborne grease out of the kitchen. They also help to increase visibility and keep your kitchen smelling clean. Our team can service your existing hood or install a new one for you. We also offer free consultations. Don't let a grease fire destroy your kitchen. APX, Inc. will install a fire suppression system in line with your range hood to ensure that any grease fires are immediately extinguished. We perform maintenance on these systems every six months to ensure they are working. We can also install steel fabrications around your kitchen to help make cleaning less of a chore. Our founder got his start as fire protection specialist in the United States Air Force. From there, he started to work with restaurant hood systems. Once he gained the experience he needed, our founder decided it was time to break off and form a separate company. Thus, APX, Inc. in Greenville, South Carolina, was born. We install and service exhaust systems and fire suppression systems. Our team also offers service, repairs and maintenance to these systems. Our company is locally owned and operated, and we have more than 20 years of experience. We proudly serve Greenville, Upstate South Carolina, Anderson, Spartanburg, and surrounding areas. Mission Statement: We strive to be the premier hood service company in the state. © 2018 APX, Inc. All Rights Reserved.